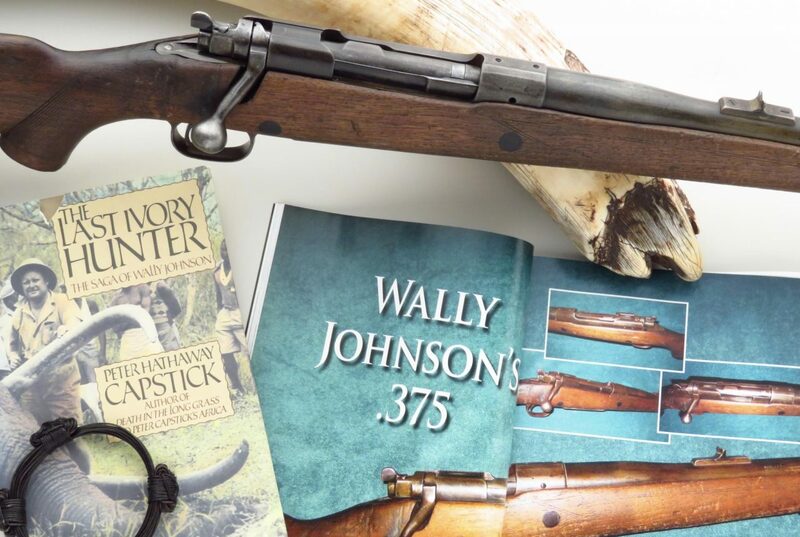 Product Spotlights - Sportsman's Legacy, Fine firearms, related books and sporting collectibles. 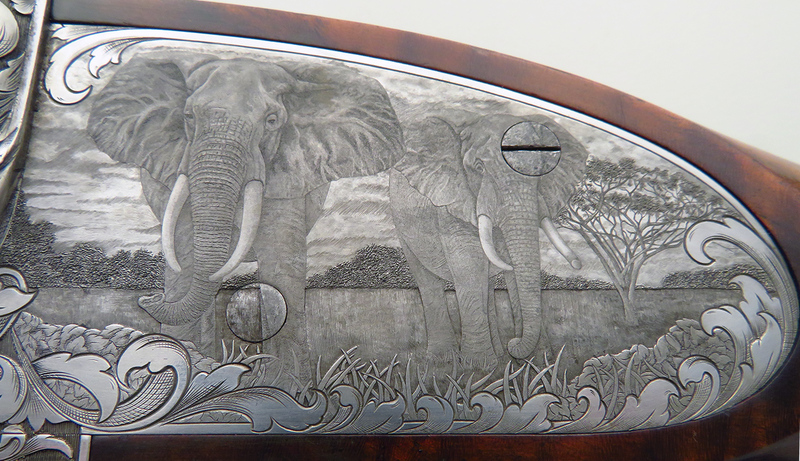 Representing estates, collectors and nonprofit conservation organizations. 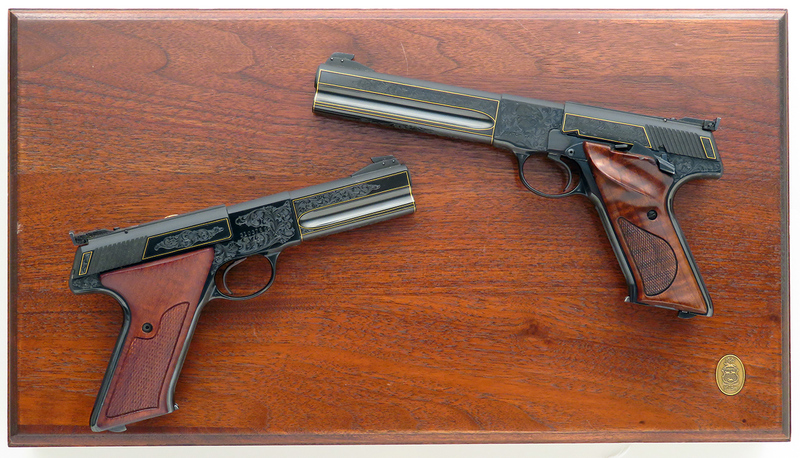 A comprehensive selection of fine or historically-important firearms and sporting collectibles currently offered by Sportsman’s Legacy. 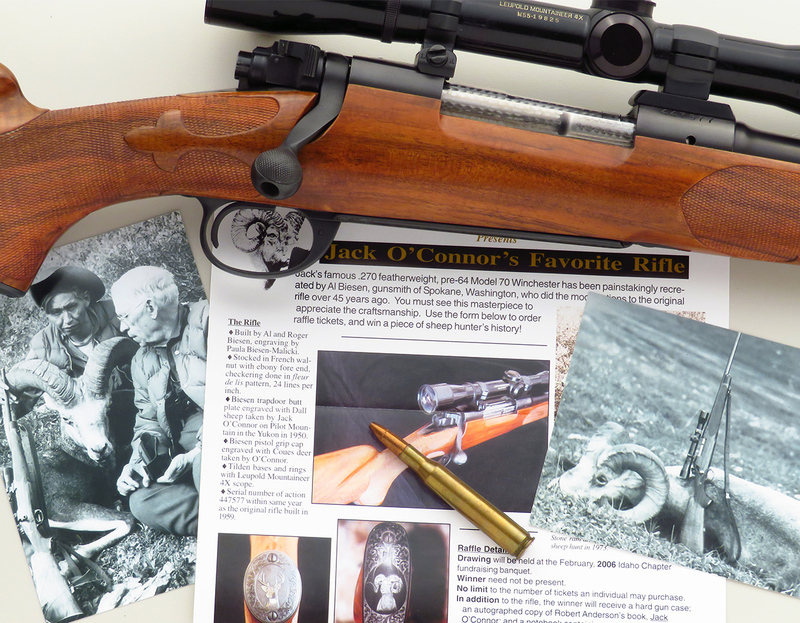 McGlaun, Bill, set of ten African big game world records. 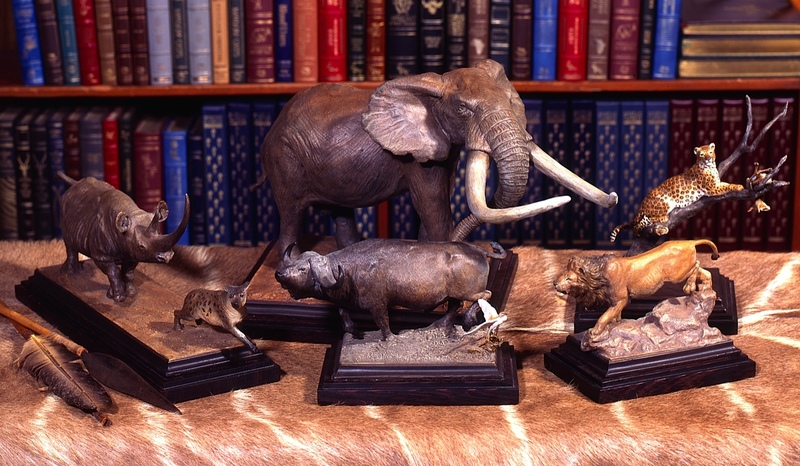 In 1991, Sporting Classics Magazine commissioned renowned wildlife sculptor Bill McGlaun to create a set of bronzes depicting the world record trophies from nine African big game species, along with the iconic zebra. These bronzes were cast and then polychrome painted by hand to bring out the beauty and unique features of each animal. Only 11 complete sets were sold (along with approximately 25 individual pieces), and a 12th set, this one, was created for the director of the project. The price is firm and layaway is available. 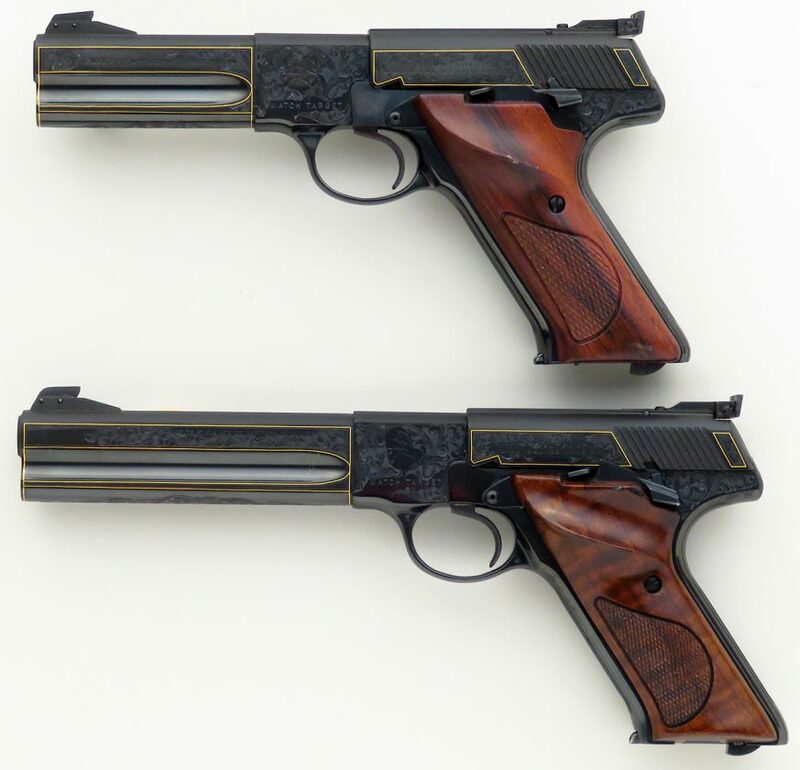 $8,500 plus shipping.